We’re pleased to have you at RHU and hope you’ll have a fruitful, exciting and inspiring experience as a university student. 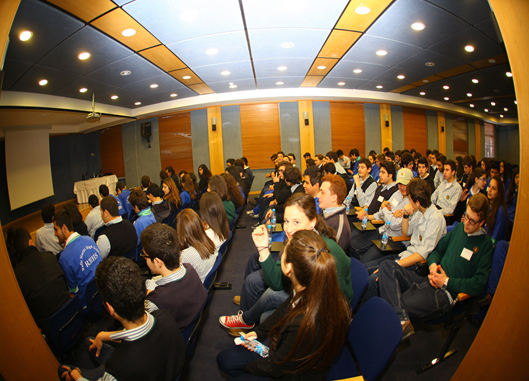 The New Students Orientation Program is held at the beginning of each semester to help you settle into RHU life. It aims to smooth the transition from school to university and bring you into adequate partaking in academic and campus life at RHU. As well as providing practical details for living and studying at RHU, and a walking tour, the program provides a great opportunity to meet students, deans, faculty and staff members before starting your studies. Details about the program will be available soon.